Laura Dennigmann is the Buyer Transaction Coordinator for The Chad Wilson Group serving the greater St. Louis real estate market. Laura was born and raised in Poughkeepsie NY and prides herself as being a New Yorker at heart. She comes from a very large family, consisting of 6 older brothers, cousins, nieces, nephews, aunts and uncles. In 1988 she moved to Saint Louis for college, planted roots and has equally loved her Mid-West experience. Laura enjoys being a mother to two, exceptional daughters and enjoys every second of time she gets to spend with them, family and close friends. Laura finds her role as Transaction Coordinator exhilarating and loves interacting with agents, clients, brokers and vendors. She finds great satisfaction seeing clients go under contract on their dream home or achieving the sale of their current home and the finale of their moments at the closing table. 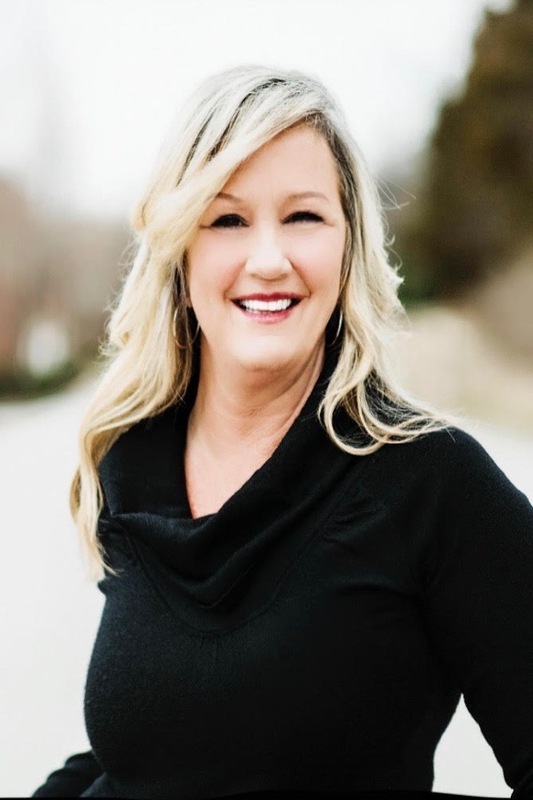 Laura brings almost 8 years of experience to The Chad Wilson Group and is beyond excited to deliver exceptional service to all that she has the pleasure of encountering.